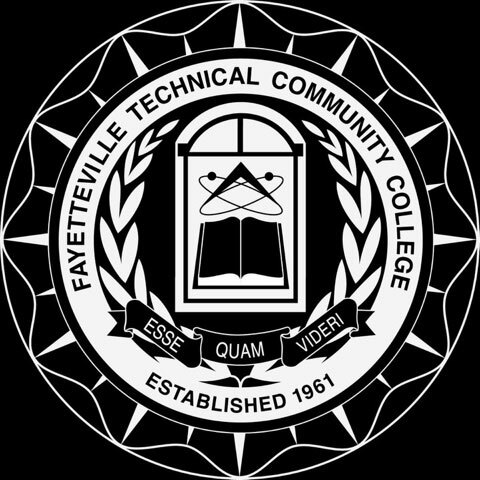 Fayetteville Technical Community College (FTCC) regularly evaluates student achievement/success using an annual assessment of Basic Skills Student Progress, GED Diploma Passing Rate, Developmental Student Success Rate in College-Level English Courses, Developmental Student Success Rate in College-Level Math Courses, First Year Progression, Curriculum Student Completion, Licensure and Certification Passing Rates, and College Transfer Performance. The Family Educational Rights and Privacy Act (FERPA) of 1974 is a federal law that protects the confidential nature of students’ educational records. (Educational records are records such as academic records, attendance records, disciplinary records, and financial records.) 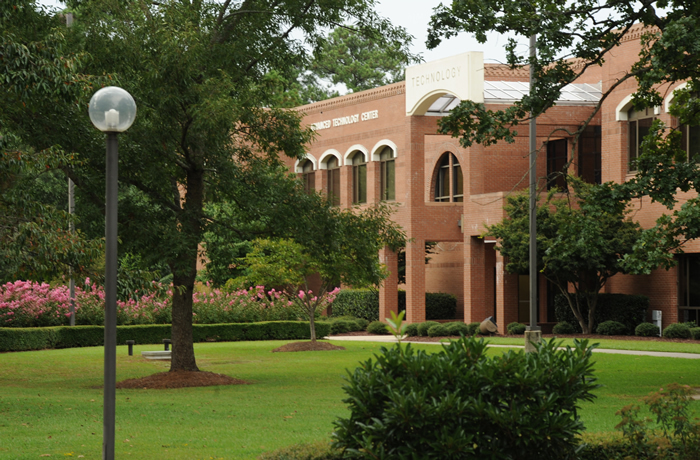 FERPA requires Fayetteville Technical Community College to protect students’ educational records from disclosure, even to their parents, except in some limited circumstances defined by federal law. 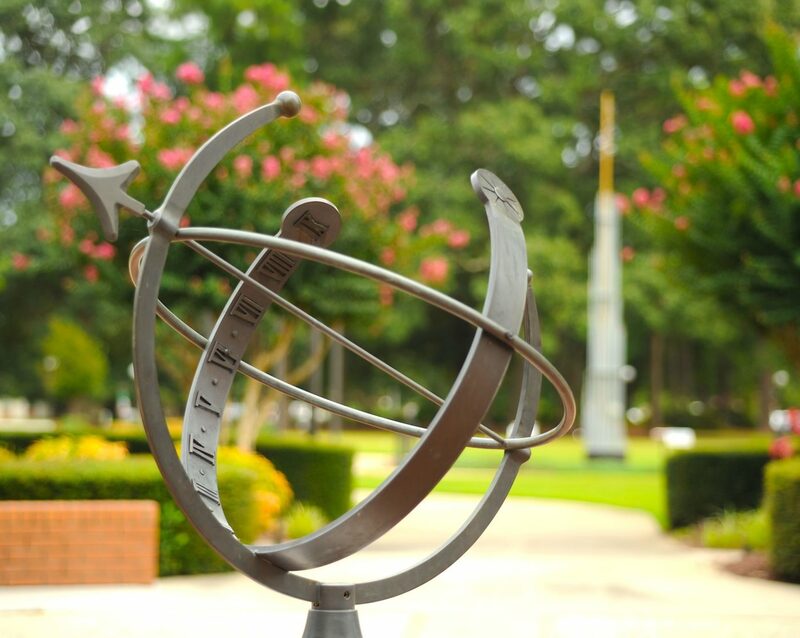 However, students may authorize the release of their own educational records by completing the Consent for Release of Student Information Efrom, located in their Financial Aid Eforms in WebAdvisor. Every education institution that accepts Federal funding is required to celebrate Constitution Day on September 17 with an educational celebration about the United States Constitution (Section 111 of Division J of Pub. L. 108-447, the “Consolidated Appropriations Act, 2005,” Dec. 8, 2004; 118 Stat. 2809, 3344-45 (Section 111)). The Constitution was signed on September 17, 1787. Constitution Day educational programs will be celebrated during the week before or after Constitution Day if September 17 occurs on a Saturday, Sunday, or holiday. In compliance with the Notice of Implementation issued on May 24, 2005, FTCC offers yearly educational celebrations for Constitution Day.